000 - A Real Life Podcast! 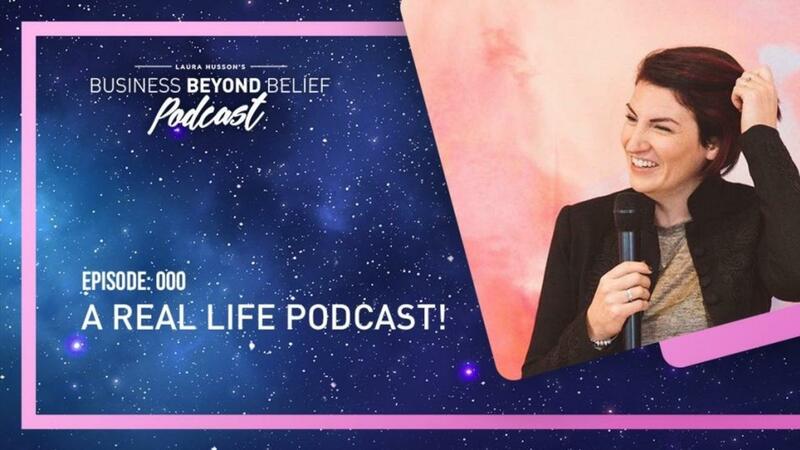 Wow.... here we are - episode 000 of the Business Beyond Belief podcast is LIVE! I'm nervously awaiting your thoughts or just to know you've seen it exists ;) Be sure to say hi once you've listened and of course - come on over to the Facebook Group to join the big convo.